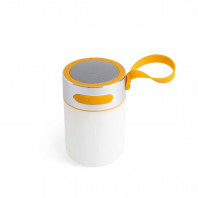 The Beacon Bu-Oh is a small, compacting lamp that is designed for not only practicality, but for the traveling and non-materialistic wanderer. 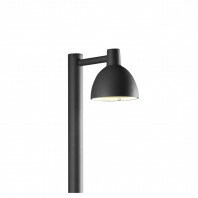 One that looks for functionalism rather than aesthetic appeal, though the beacon lamp does offer both. 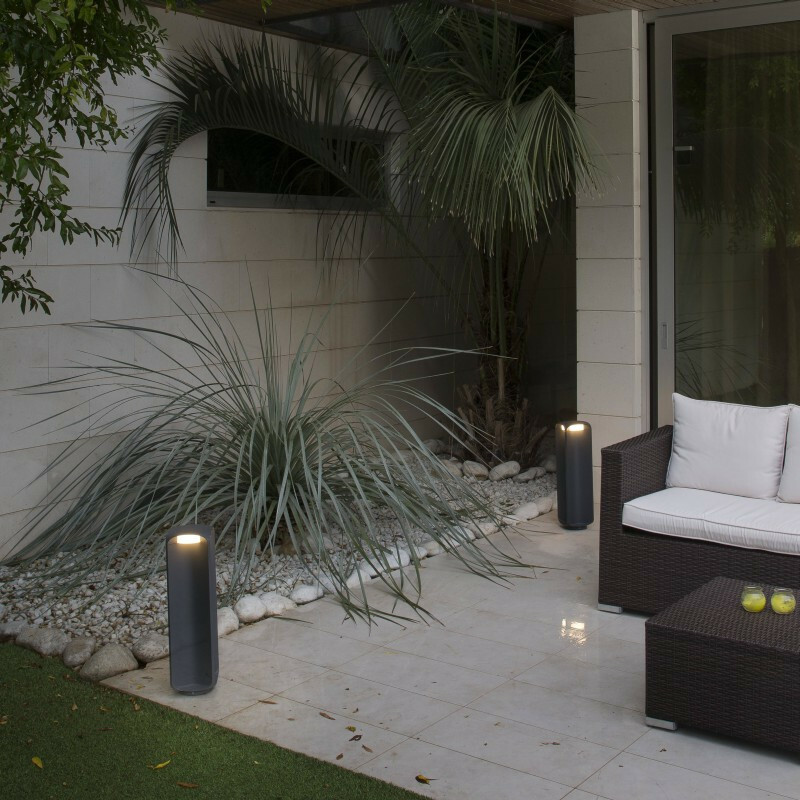 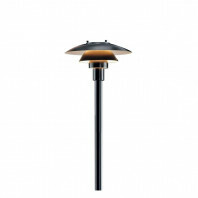 The beacon version is another addition to the Bu.Oh lamp series, which offers light for outdoor situations and landscapes. 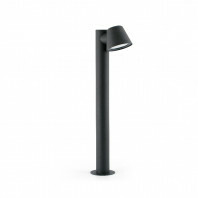 The beacon lamp is at a height of 26 centimeters, which makes it highly indiscreet and able to come along with the user almost unnoticeably. 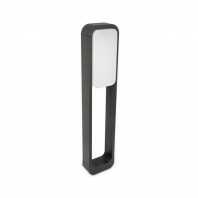 However, the lamp also comes with a larger version if the user desires to have a heavier duty light source, for power and for vision, the Bu-Oh Beacon also comes at a height of 56 centimeters. 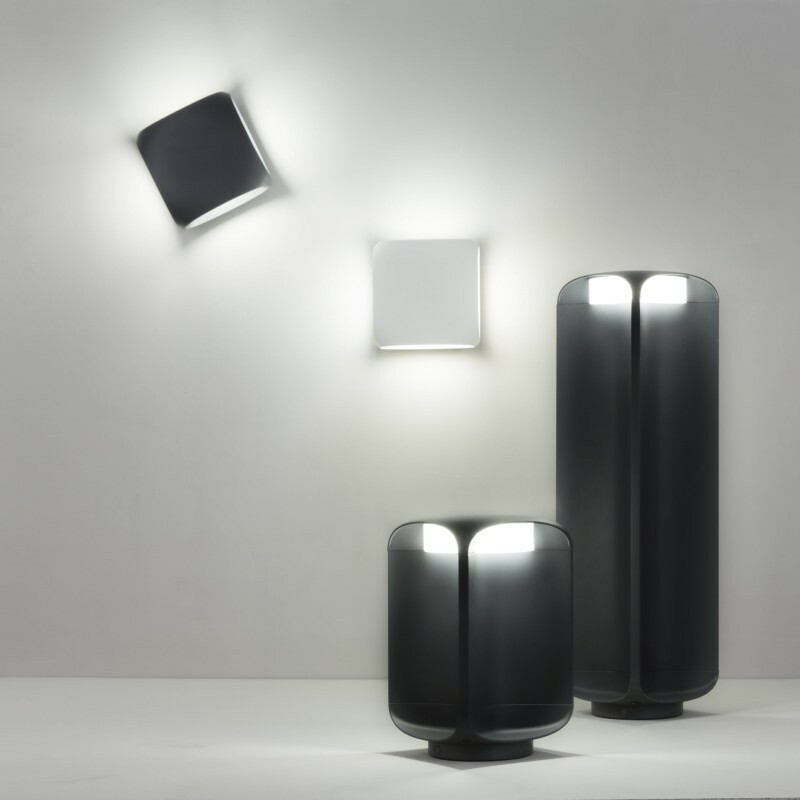 The lamp comes in a dark grey color, which fits into any theme and can be inconspicuously left outside within the realms of nature. 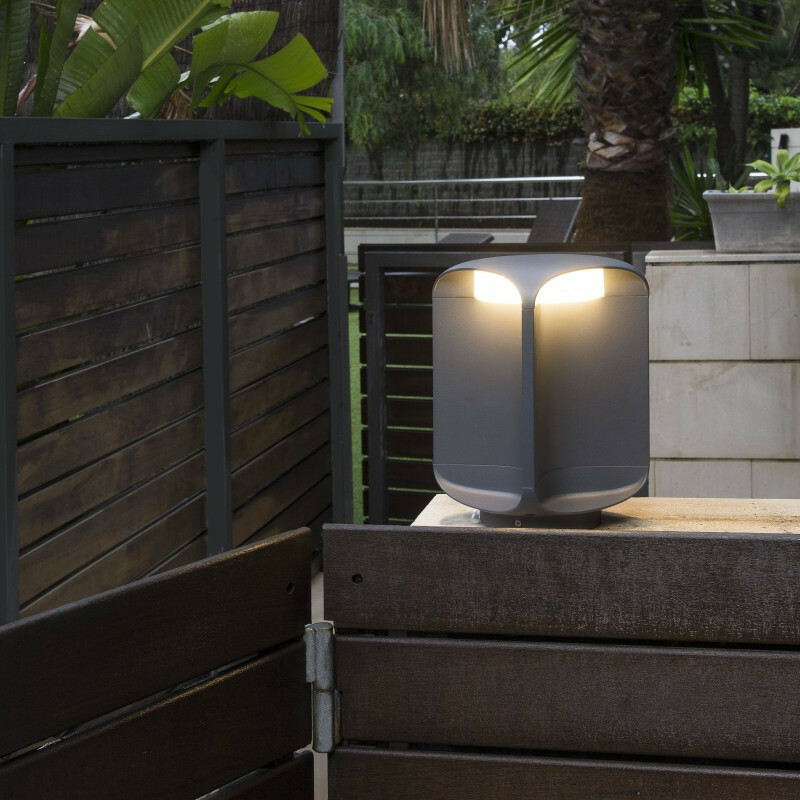 With the color and style, the beacon lamp can complete any backyard or garden look, or come along with you on any outdoor adventure. The light tries to mimic an outdoor scenario in which the lamp is designed in a way in which it appears be to owl eyes. 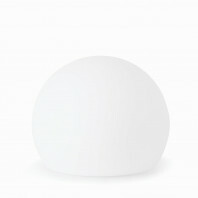 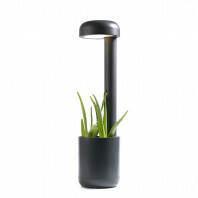 It holds an LED 12W bulb, which is included and emits warm light into any area of your desire. 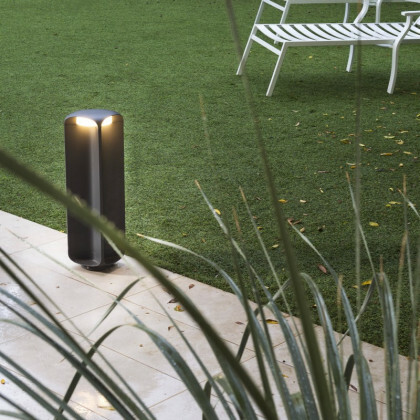 The innovative and practical design of the Bu-Oh Beacon, allows the light to be shined through all four sides of the product. 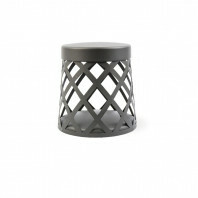 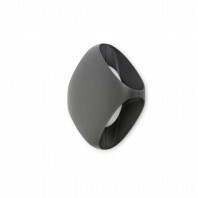 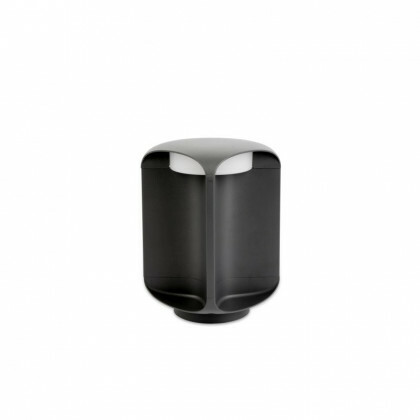 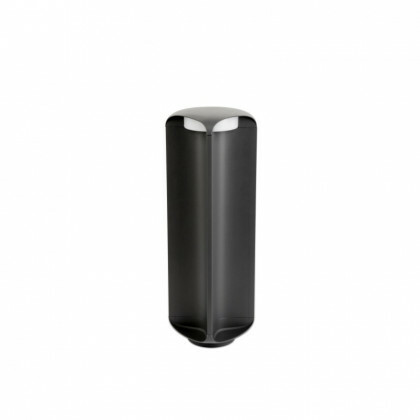 The Bu-Oh Beacon is made of die casting aluminum and holds a polycarbonate diffuser. 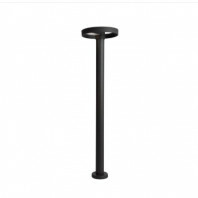 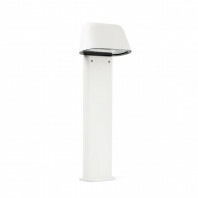 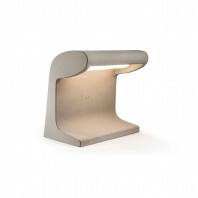 At a sturdy weight so that it can withstand outdoor trivial and environmental circumstances, like wind, the lamp is 2.3 kg and has the same width as height, which makes it shapely and robust. 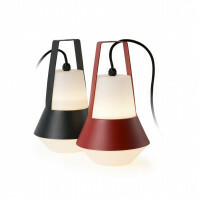 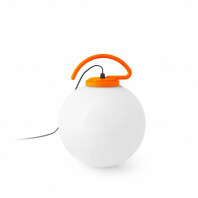 The lamp was designed by Estudi Ribaudi, the Catalan studio. 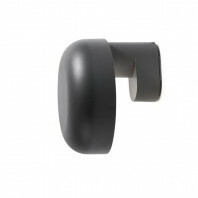 Technical information Operating Frequency: 50/60Hz, (Small) Volume: 0.00809 m3, (Medium) Volume: 0.00853 m3.